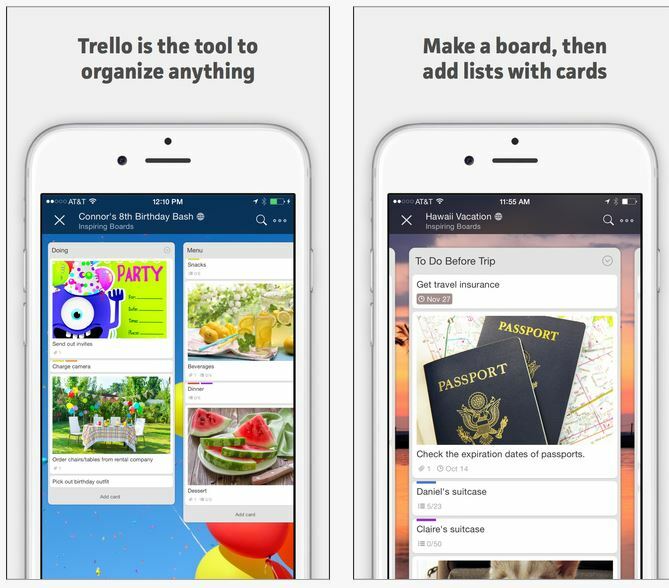 Trello- Like a whiteboard with super powers, Trello is simple to use and infinitely flexible. You’ll know exactly what needs to get done, who’s going to do it, and what’s coming up next. Plus, everything you do is synced and saved instantly to the cloud so that all your devices are always up to date. 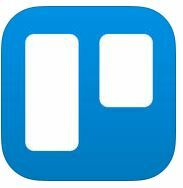 Use the board solo or invite colleagues, friends, and family to work together. This entry was posted in Marketing Tips and tagged app, blog, email marketing, google, Hampton Roads, homes, Marketing, RE/MAX, Real Estate, Virginia Beach by remaxalliancevb. Bookmark the permalink.